Custom Services- More Than Just A House Cleaning Service! 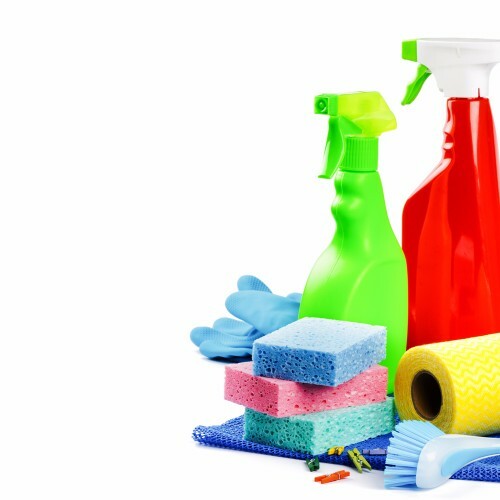 We offer more than just house cleaning! A Castle Rock Superior Maid Service is here to free up your time so you can do what you really want to do! That’s why we see ourselves as more than just a house cleaning service- we are a time saving service that specializes in cleaning houses! That means we do a lot more than just dusting mantles and mopping floors! Let’s start with laundry. Most people don’t enjoy laundry but more than that it takes up valuable time. That’s where we come in- want our house cleaning team to also do your laundry? Just let us know! Give us a call at 720-408-6526. Maybe you’re in a bind because you keep forgetting to pick up laundry detergent but you want our maids to clean your linens- just let us know and we can pick up your laundry detergent! But we don’t stop there. We are happy to take care of your regular weekly errands that you just don’t have time for or don’t want to do. ​Maybe you’re leaving town and want to come home to a spotless residence. You know our house cleaning team has that covered. But maybe you need your cat to be fed in the meantime. We did say we were pet friendly, right? Well, we weren’t kidding! Not only will we clean but we can also provide dog or cat sitting too! Different cleaning frequency for different rooms. Clean and change sheets or other bedding. Basic errands or other household duties like watering the plants. Feed the dog, cat, hamster or guinea pig. Leave the lights on for when you get home. Why do we offer all these extra services? Because as a working parents ourselves we know how hard it can be to find time to spend with family and many years ago some of us tried to solve the problem and buy more time by hiring a house cleaning service. But I found myself disappointed with the results- not just with the quality of cleaning provided but also with the limitations of the service. That’s why we see our Castle Rock house cleaning service as more than just a company that saves you from cleaning; instead, we see ourselves as a company that saves you time! We want to promote the lifestyle that you chose! For us, that means spending more time with children, spouses and pets! We know there is a demand for this type of service and we are here to fill the need. We are the house cleaners on a mission and our mission is to improve your quality of life! We already talked about satisfaction guarantee. But in case you missed it, we guarantee that you will be 100% satisfied with our services. If you aren’t call us within 24 hours of your house cleaning and we will return to fix the problem. In addition to that, we have an account manager for each client to ensure your complete satisfaction. We go the extra mile so that you can spend time doing what’s most important to you! Give us a call today!